Not long ago, 18 To Life turned one month old! Time flies by so fast.. I actually didn't think I'd be consistent, but I'm proud of myself, and I've had a great first month! I'd like to share with you what I've learnt so far and a few useful links too! 1) Making a post takes time : I've been trying to juggle blogging with my daily school schedule and some days, I've felt overwhelmed. Make sure you plan out your posts so that you're not under pressure to write a post when you're too busy. Dedicate a half hour to an hour, maybe even more for each post. You have to make it aesthetically pleasing and the post has to have great content to attract readers! 2) Join blogger networks: apart from the normal social media like Facebook, Twitter and Instagram, join other blogger networks. The one network that gave me the motivation to continue, was teenage blogger central. 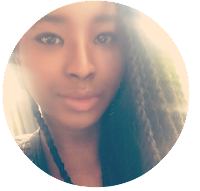 Twitter blogger networks such as @FemaleBloggerRT are good ones to join! I've learned that it's okay if they don't retweet or respond to you. That's not what matters. What matters is that you keep doing what you love, even if one person is reading it. 3) Pictures : New bloggers tend to Google pictures, and just post them to their blog, unaware that there is most likely some sort of copyright that comes with it. I've made the same mistake too. Now, I avoid using company logos, Google images or images from random websites, even if I state the source. I use my own images or stock images. create attractive post titles with images. It has helped me so much by making the blog look more "professional", and put-together. 4) Write about what you love: I've been tempted to write posts that I'm not really passionate about, because that's what everyone's doing. But I've refrained from doing that because that's not what this is about. I came on here to share what I love and my passion for writing and entertainment with people, not to write what everyone's writing about because it's the in thing. If you love knitting, write about knitting! Forget about all those top makeup haul posts that you're not really into. Unless you are, of course! 5) Categorise Posts: I've had floods of blog post ideas, but I've decided to keep some kind of consistency. Having too many topics will just cause confusion. I've decided to focus on Fashion, Humour, Food, Travel and School, because that's what interests me, and most posts can be categorised under one of those headings. 6) Simplicity is key: Stick to a colour scheme. I'm not saying black and white, although that's what mine is, but don't include all colours of the rainbow in every shade possible in your layout, as it is distracting. Also, keep fonts readable, although that cursive is really pretty, it's harder to read. I Can Build A Blog has helped me so much. 7) Read your comments: Your readers are the reason why you keep your blog going, right? It's no use just writing and getting comments then not reading or responding to them. I love comments and they absolutely make my day. Replying to comments creates that personal bond between you and your readers, as you're getting feedback. Make sure you check out their links, if they leave any. I've discovered so many blogs I love through comments people have left, and I'm always up for reading my readers' blogs! 8) It doesn't matter if you get 2 pageviews a day: I have to keep reminding myself that my blog is new. It's still fresh. One day, I might have 50 page views, then the next day 5. It doesn't matter. 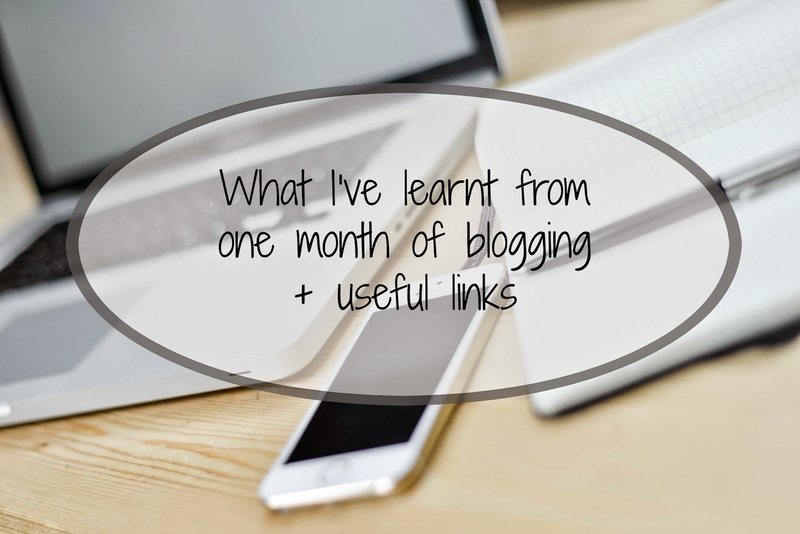 Just keep to it, keep networking and making your blog better. Those numbers don't matter. The readers that keep coming back are the ones you should appreciate. I'd like to thank each and every reader for reading this blog! It really motivates me to create better posts. I've had the chance to make a difference through #AbiansHope (link) and I hope to make more posts that will have the same effect. I hope you all stay with me on my journey from 18 to life!